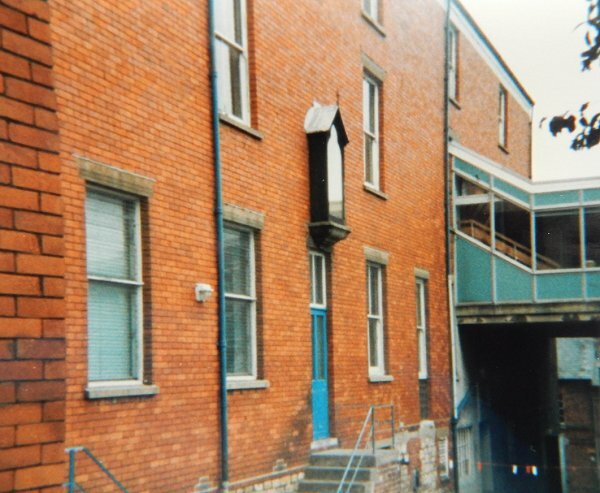 Before The Avenue was built in the late 1890's there was a short track running north alongside the Black Horse public house on Reckleford called Pound Close. 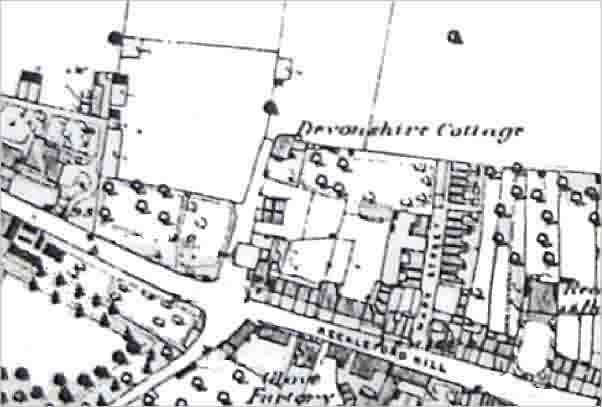 The track led to a house called Devonshire Cottage which had been the home of glove manufacturer, later Mayor of Yeovil, John Hill. 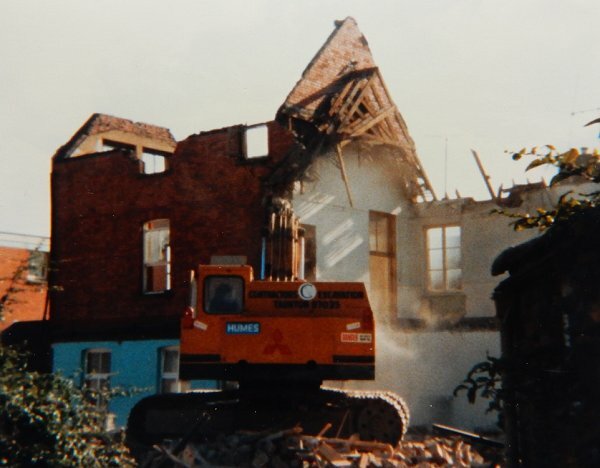 Following John Hill's death in 1889 the house was purchased by the Roman Catholic diocese to house a small group of Carmelite brothers, more properly called the Order of the Brothers of Our Lady of Mount Carmel. 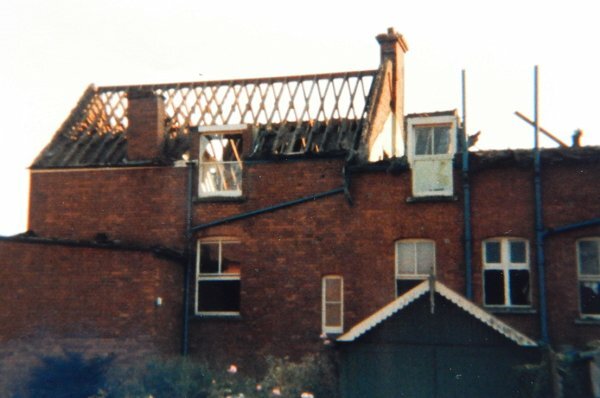 As a consequence the house became known as Whitefriars. In 1903 it was acquired, together with the adjoining property, by the Sisters of St Gildas-des-Bois who originated in Brittany, France. 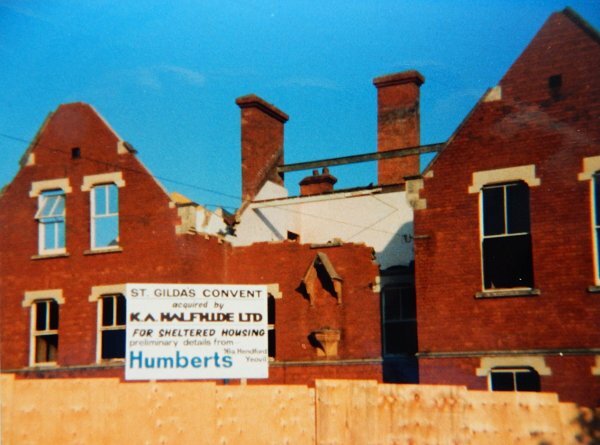 They built the St Gildas convent on the site. 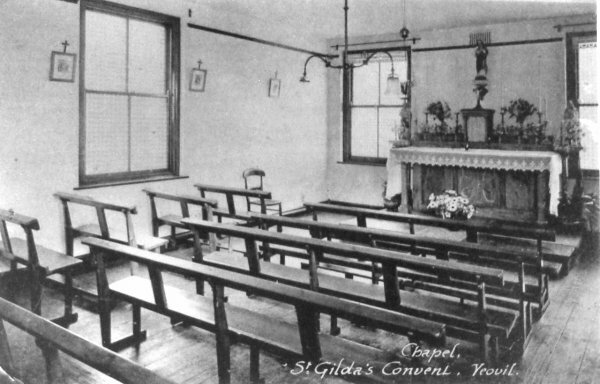 The presence of the Sisters of St Gildas in England dates from 1903 with this, the founding of the first Community in England, which was linked to political events in France. 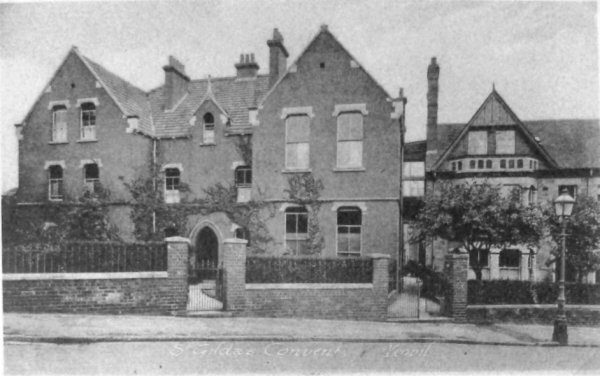 The nuns later (between 1912 and 1928) demolished Devonshire Cottage / Whitefriars and built the St Gildas convent on the site. 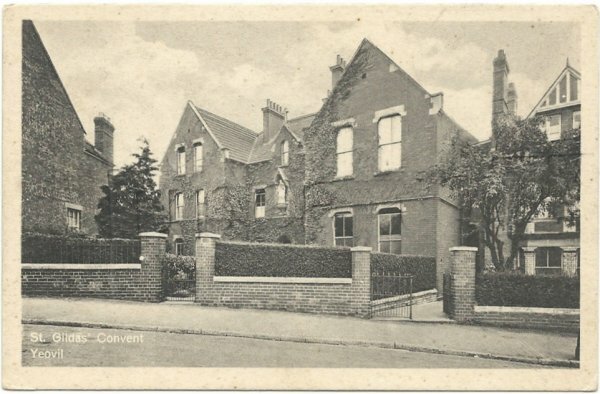 However the Sisters envisaged their presence here as a missionary one, education being a priority and as a consequence in September 1907 they opened a Boarding and Day School at The Grange in Park Road that had been the residence of James Bazeley Petter until his death in 1906. 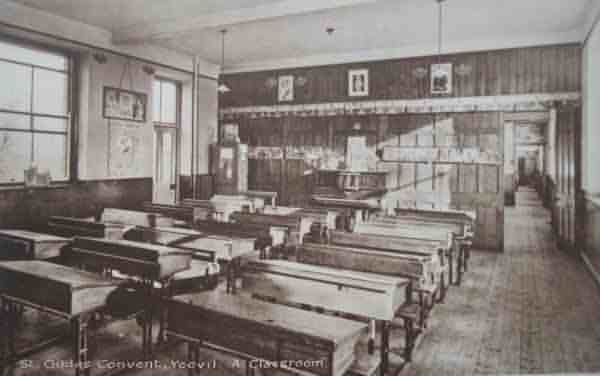 In 1908 the school was established in the convent. It was run by the nuns, the Sisters of Christian Instruction, as a private school for children aged 5 to 16. 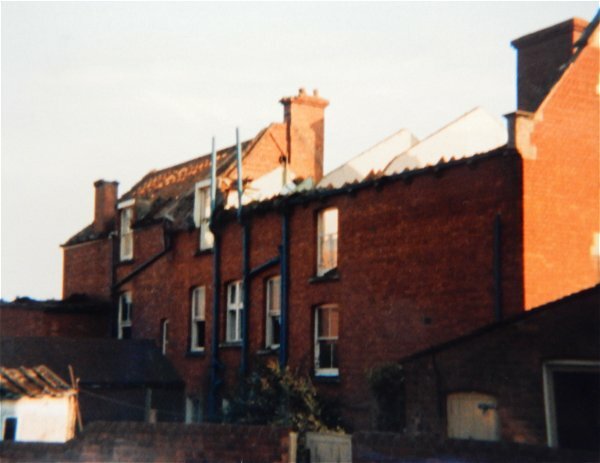 The school had a mixed infants and juniors for boys and girls and a girls-only senior school. 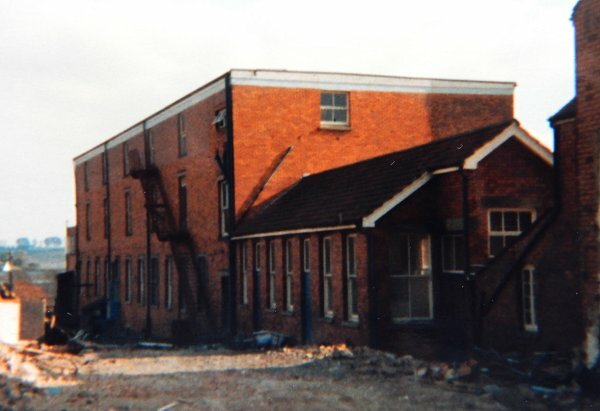 It is thought that the original building was greatly enlarged at this time. 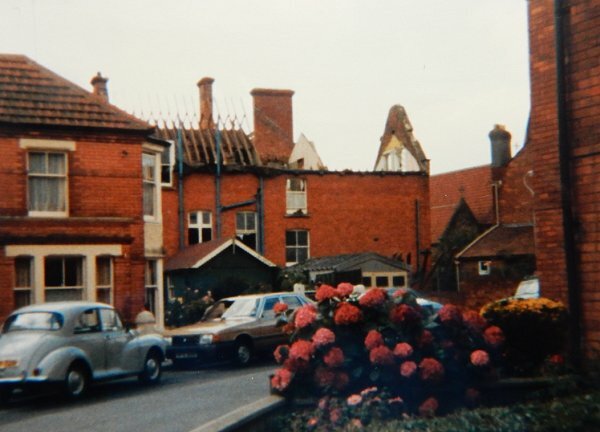 In 1971 St Gildas School became voluntary-aided, with the Church and the Local Education Authority working together. 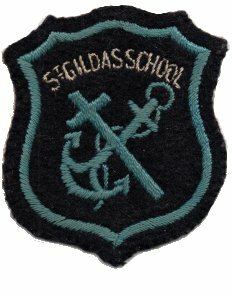 The school then changed to a Primary, 4-11 school. 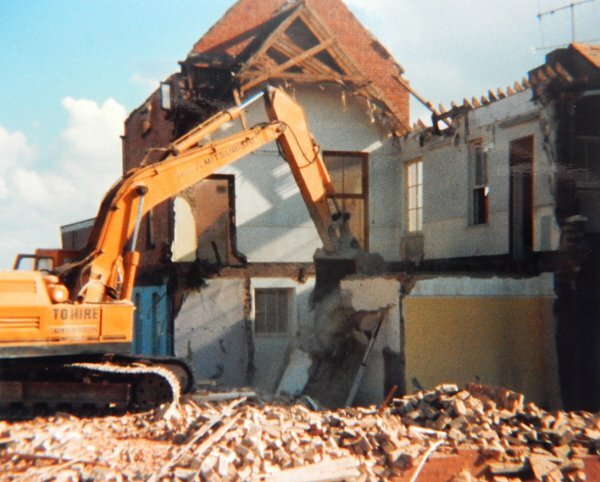 For Carolyn's memories of the school - click here. 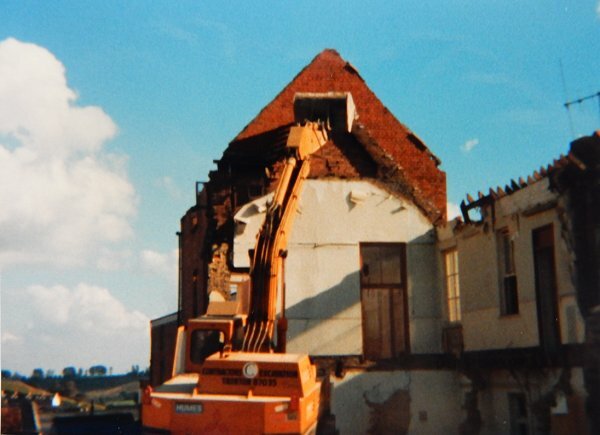 The convent closed and was demolished (see below) in 1984. 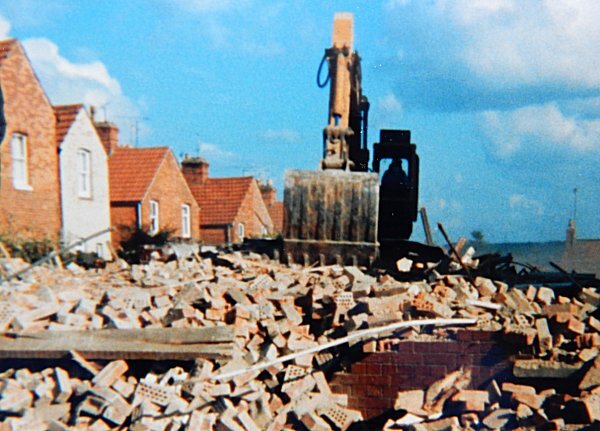 On the site a sheltered housing scheme, Crofton Court, was built and opened in 1988. 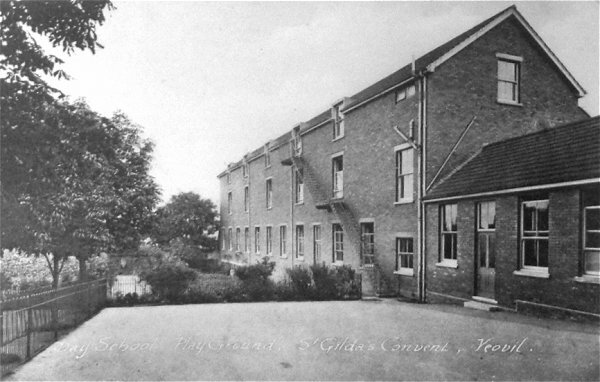 St Gildas' convent, photographed around 1930. 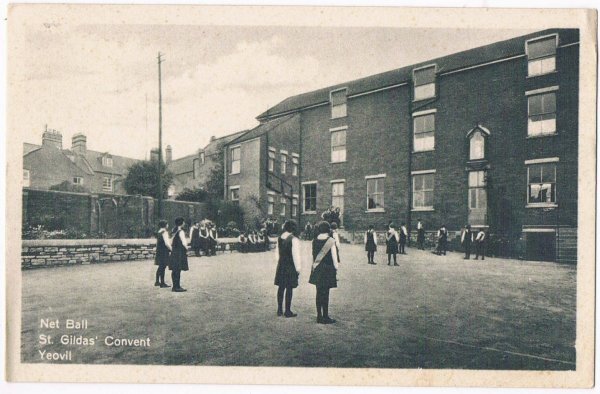 A postcard of St Gildas' convent dating to 1930. 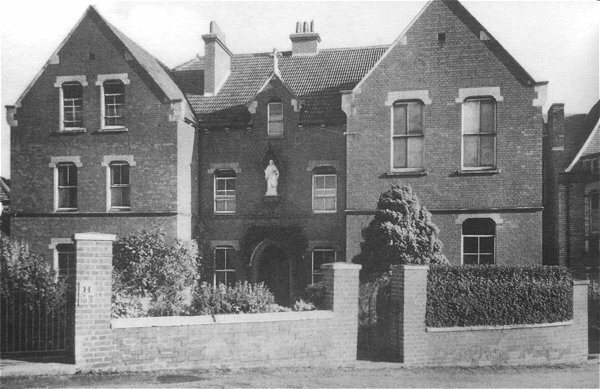 St Gildas' Convent, photographed about 1950. 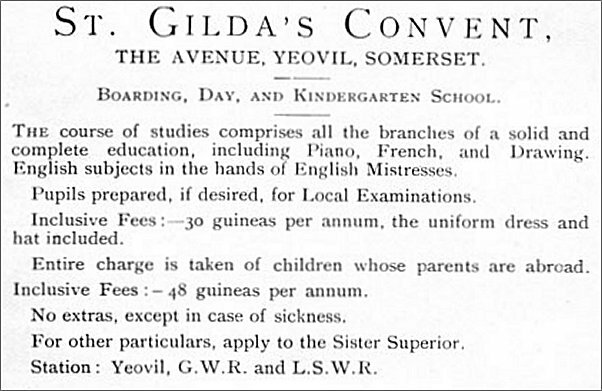 An advertisement of 1912 for St Gildas' school. A 1930's exercise class photographed by Witcomb & Son. .... and netball from around the same period. 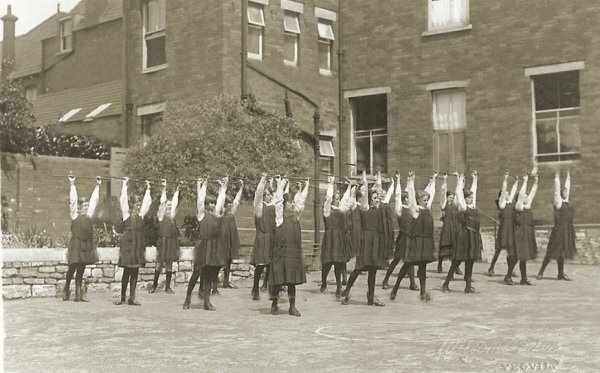 The Day School Playground, photographed probably in the 1930s. 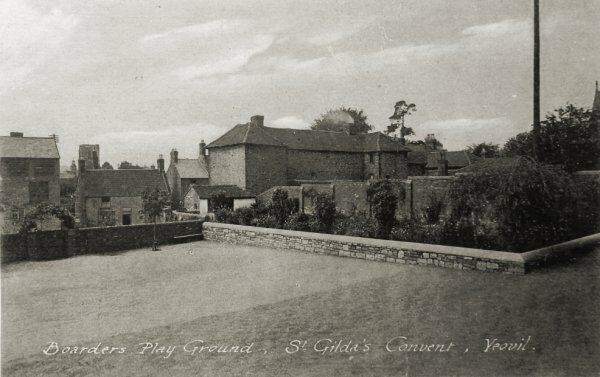 A postcard of the boarders' Playground, photographed probably in the 1930s. 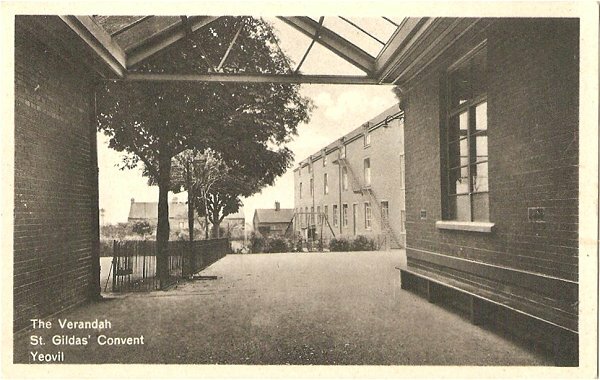 A 1930s postcard of the verandah at St Gildas' convent. 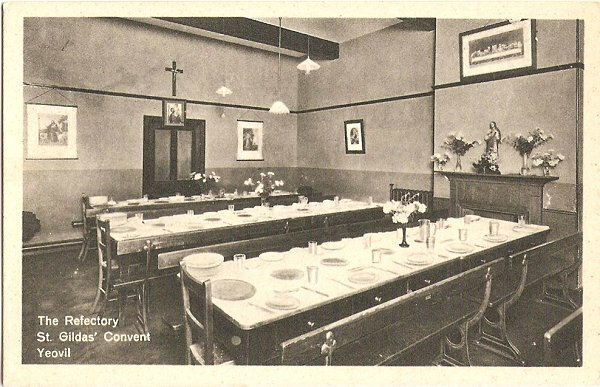 The Refectory, again in a 1930's postcard. A postcard of Form 1, probably from the 1940s. 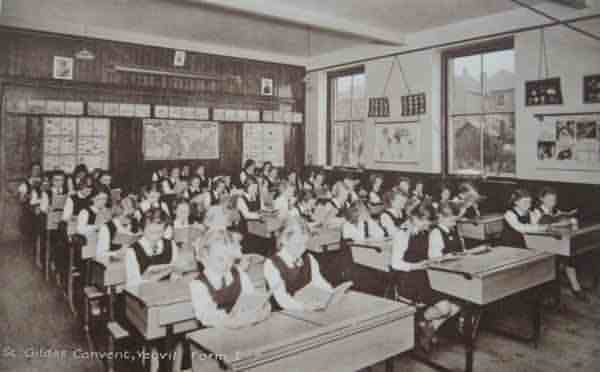 A postcard of a classroom, again probably from the 1940s. 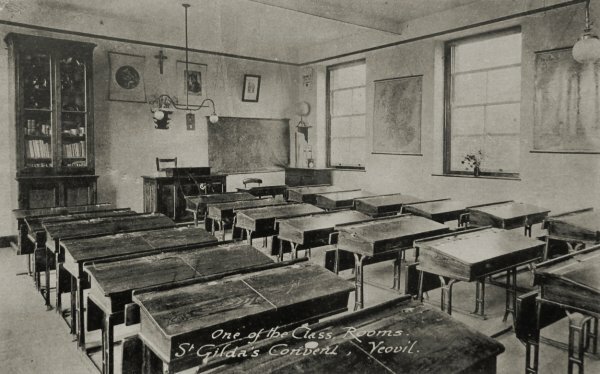 A postcard of one of the Class Rooms, photographed probably in the 1930s. 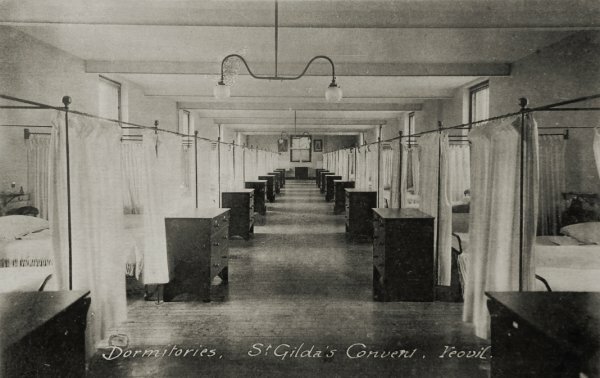 A postcard of the Dormitories, photographed probably in the 1930s. A postcard of the Chapel, photographed probably in the 1930s. 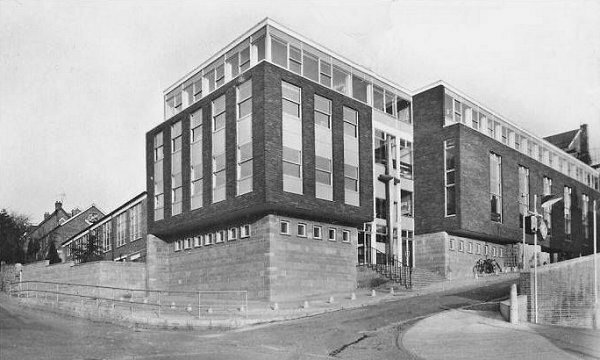 St Gildas' school photographed in the mid-1960s. 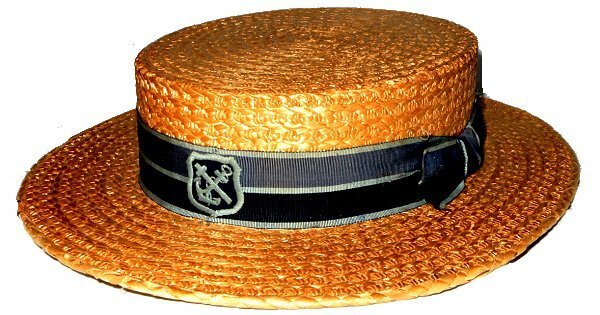 Carolyn's straw boater from her days at St Gildas' school in the late 1960s - kept by her mum all this time (and now, for some unknown reason, in our loft). 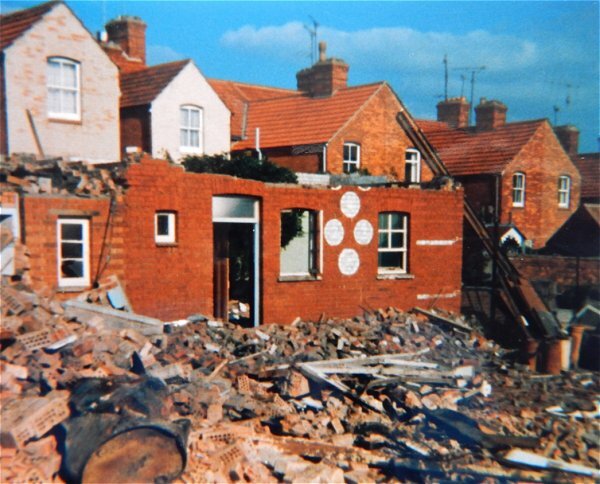 Many thanks to Colin Haine for permission to use the following sequence of his photographs.